I had been looking for a decent mascara that was provided by a company that did not test on animals. 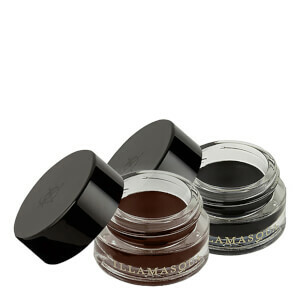 I used Illamasqua a lot back when I was training to become a Make Up artist and found their products to be of good quality. This is the first product of theirs I have bought in a while and it did not disappoint. 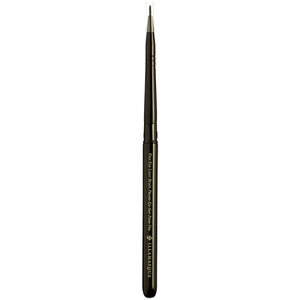 It has a very soft brush and the product is easily applied. My only criticism is that it can become a bit crumbly after a long period of wear. I have finally found my Holy Grail of mascaras. 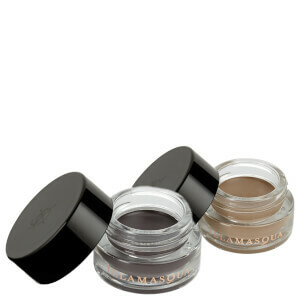 I`ve used so many different ones (both drugstore & high-end), but none of them has ever fully lived up to my expectations. This one has. I like the fact it doesn`t create the grotesque false-lash effect, but instead it gives the most beautiful version of my natural lashes. The product stays on until I decide to remove my make-up, it doesn`t create allergy (I wear lenses); the masquara has also made it through very intensive fitness sessions so far, therefore I assume it will also meet my expectations in extreme weather (from the Arctic to the tropics). If yes, I`ll definitely be a regular client. I got the freebie, which is great hand bag size - I wish I could buy this size. Anyway I loved it, it’s made me change from a brand I’ve used for YEARS. I have a few allergies so I’m always wiping at my face or eyes without even knowing it, it stays as best it can and doesn’t immediately smear or massively crumble. It’s really keeping up with the challenge of staying put. At least for the mini version. I got it as an add-on months ago in an order. I loooove the initial application. And it really makes my lashes look full and long. But as just as little as an hour or two passes, it's flaking off my lashes(in specs, landing all over my cheeks, around my bottom lid, and around nose) and even melting off them and making me turn into a raccoon. So as beautiful as it starts out, for me, it dies really quickly. Especially if I use setting spray. This stuff is suuuuper water-sensitive and will come off when you spritz setting spray. This was my second purchase - it tells everything! Is the best mascara I ever tried. The brush is excellent, and it stays where it has to stay - it does not creating any kind of problems! I got a free sample of this mascara when I ordered my foundation and it is lovely! It lengthens, curls and adds volume. It almost has a silky, nourishing texture to it. The brush is full and soft. Very gentle on the eyes. I will definitely be ordering this again! Love this mascara. I wear contact lenses and have generally sensitive eyes that don't suit all mascaras. This was given to me as a gift and I haven't worn any other mascara since. It's a lovely, clump free solution that goes on to create long lashes. I'd recommend this to everyone and it also lasts a very long time. Best mascara I have ever used. 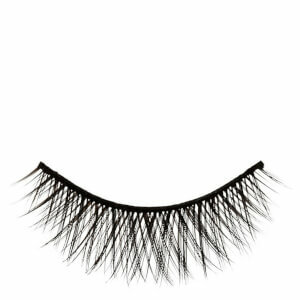 Creates nice thick lashes, without making them look spidery and very fake. Gives a nice lift and curl as well. Also comes off super easy without leaving black smudges all around my eyes.